ACI Jezera is situated in the village Jezera on the SE shores of the island Murter, NW part of the Šibenik archipelago, and is an excellent starting point for exploring Kornati and Šibenik Archipelago. 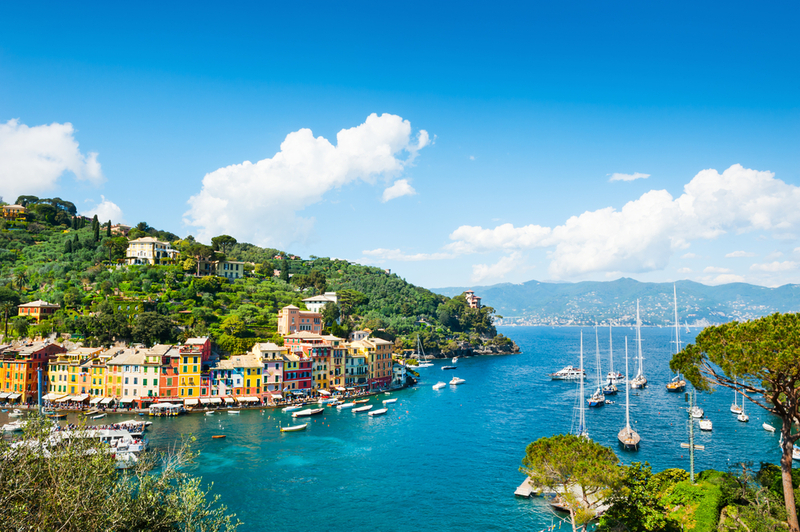 There are few yacht charter companies doing business within the marina, so it is about time to start planning your next sailing vacations right here. However, many yacht owners have chosen ACI marina Jezera as base for their floating homes for the same reason. 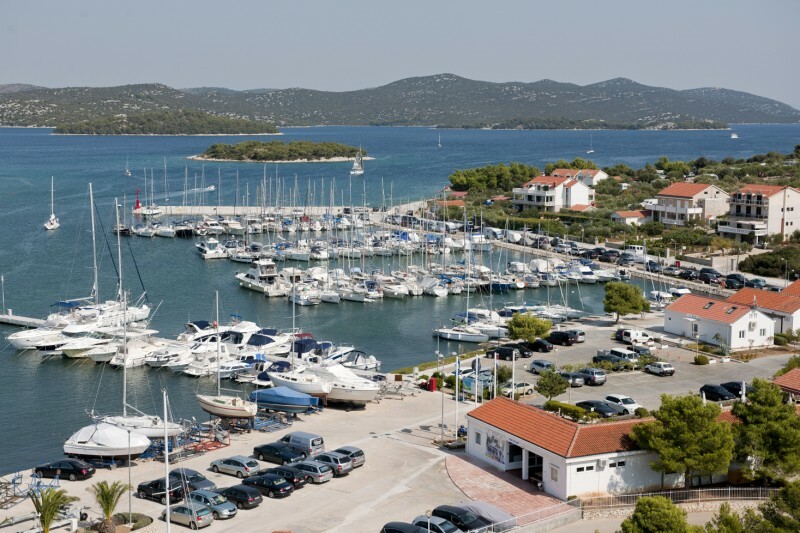 One of the most famous Croatian sailing academies has chosen this marina as its base, which could be interesting for those who did not learn to sail yet. ACI marina Jezera is open throughout the year, offering 225 mooring berths and 60 dry berths. There is a car park provided for visitors of the marina along with laundry, repair and maintenance workshop, wash-up waste water treatment plant, 10 ton crane, and a decent toilet and shower facilities. Although, there are some fine restaurants in Jezera, the one within the marina would satisfy even the most demanding gourmands. The nearest gas station operates in the Bay of Jezera, just few meters away from the marina. 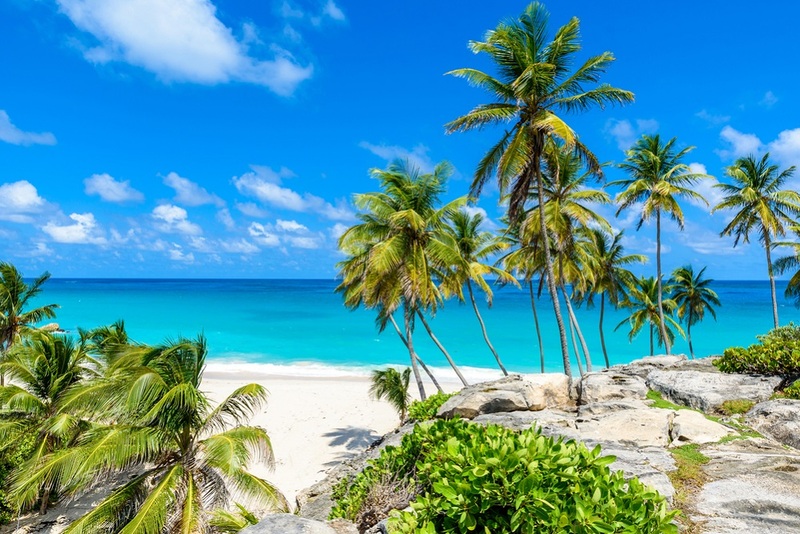 If for some reason you have to stay for a while in Jezera, there is a beautiful beach just few footsteps from the marina, while those who like action could visit diving center close to the marina. Among different festivals that take place in Jezera, such as cultural, sports or entertainment called “Jezera sea days”, Big Game Fishing festival takes special place as one of the most renowned and visited ‘tuna hunt’ events in the area. 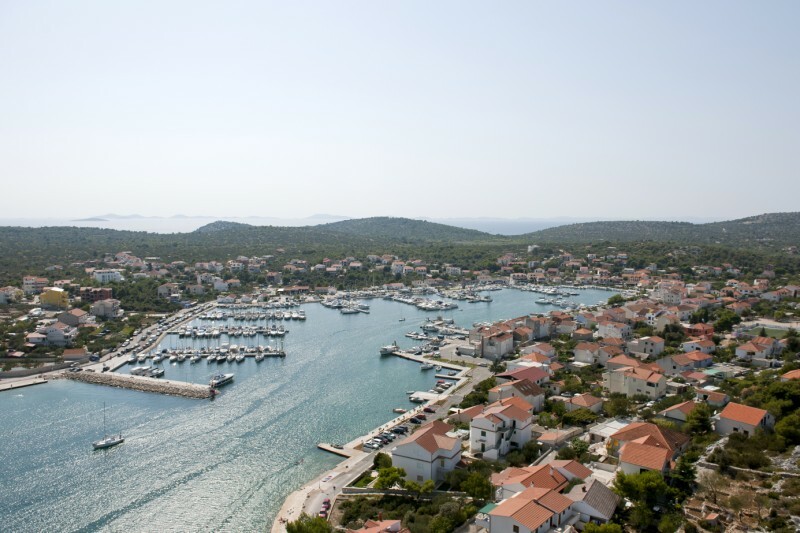 Despite numerous activities and specifics of ACI Jezera, it is still a pleasant and calm marina. 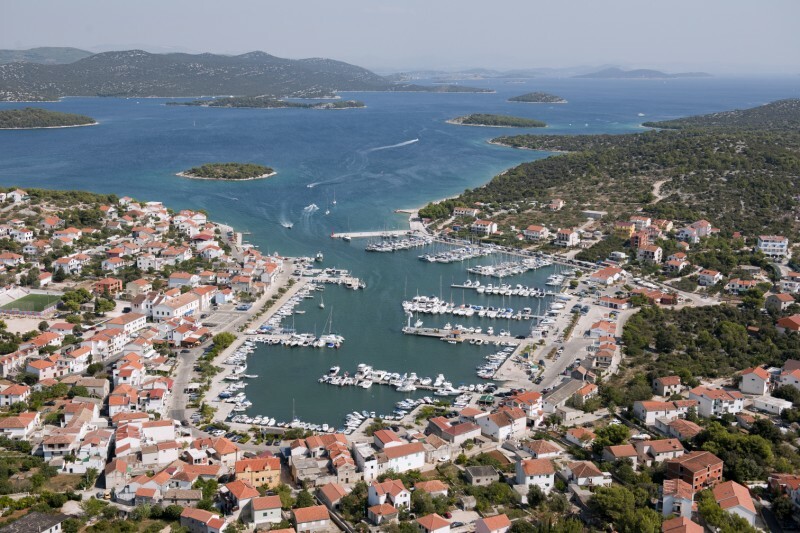 We recommend you the entire Šibenik Area as a fantastic sailing destination!